A mid-size luxury crossover, the 2015 Lexus RX 350 is a popular vehicle that blends advanced features with reliability and safety. 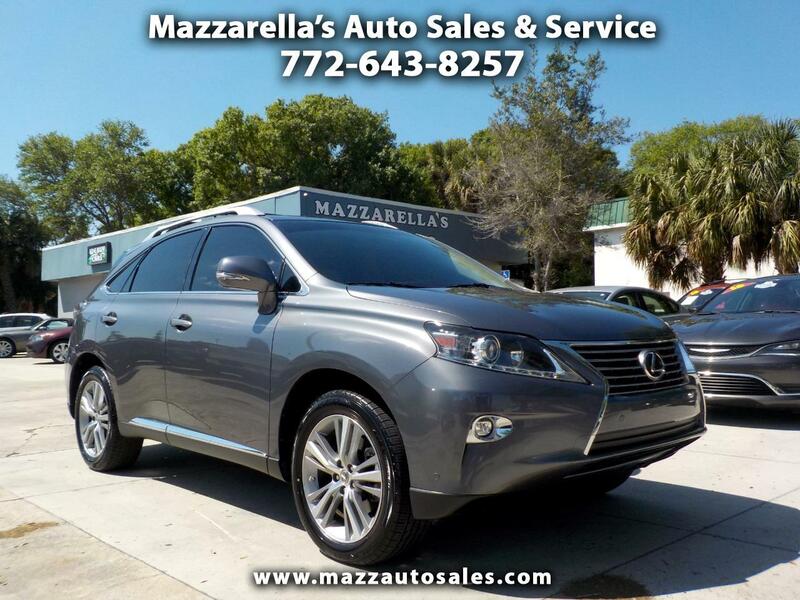 This Lexus RX 350 is luxury in motion. It's high tech with all the latest features and even better looking! This is a Florida SUV with no accidents. It even has balance of factory powertrain warranty at no charge. Priced at about half the cost of a new one, it's very affordable. Come take a test drive today!